At Blackburn Flowers we hold our customers as our number one priority which is why we aim to take care of everything on your behalf by tailoring all of our services to your needs. 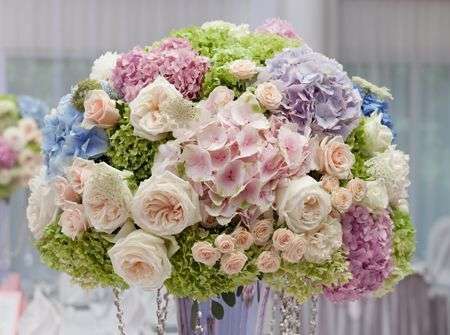 One such way we aim to to take care of everything on your behalf is by offering several different flower delivery services for you to choose from. When it comes to our deliveries, distance does not pose a problem for us as we are part of the Interflora delivery network which affiliates us with over 58000 other flower shops worldwide. 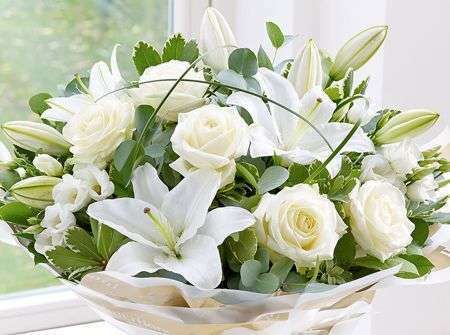 This means that we are able to deliver not only locally but nationwide to all the far corners of the UK as well as abroad to over 140 different countries so no matter where your recipient resides, we want you to know that your flowers will be delivered in pristine condition to your desired location. The delivery drivers - both local and international - are incredibly efficient while at the same time when it comes to delivering your flowers in order to prevent any damage from occurring to your flowers while they are in the delivery vans. When it comes to local deliveries, we offer three main delivery services here at Blackburn Flowers which includes our standard flower delivery, our premium next day flower delivery as well as our handy same day flower delivery service. Our standard delivery service runs weekly whereas the next day flower delivery service allows our customers to place an order the day before the delivery. 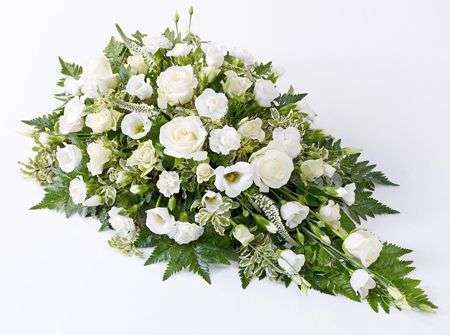 Our convenient same day flower delivery service allows our customers to place an order and have it delivered on the same day however, please note that your order must be placed before 3PM if you wish to use this particular delivery service. This is in order to give our Blackburn Florists enough time to arrange your flowers with the care and attention both you and the flowers deserve. All of our delivery services are available between the hours of 9:00AM and 5:30PM, which are our opening times, Monday to Saturday. 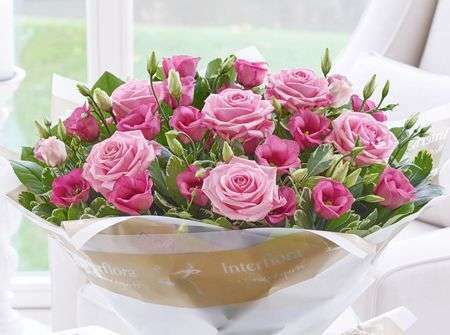 We at Blackburn Flowers hope that our delivery services are of benefit to our customers as everything is handled on your behalf so you do not need to collect or deliver the flowers yourself. 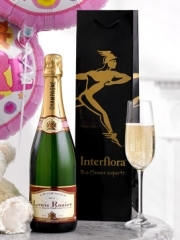 Not only do our talented Blackburn Florists arrange visually stunning bouquets but they can also arrange for a gift to accompany your bouquet as we are proud to offer our customers our universal Blackburn Flowers range of gifts. 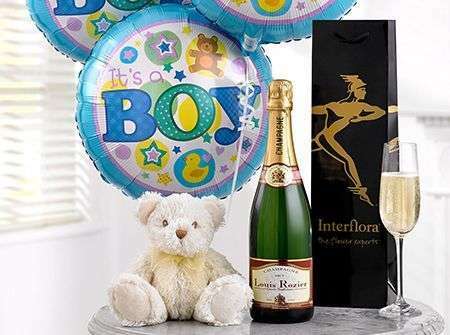 Our gifts range includes adorable teddy bears; delicious chocolates; a selection of delectable wines and champagnes; aromatic candles; fruit baskets in varying sizes full to the brim with delicious fruits as well as balloons. Our Blackburn Florists are able to craft balloon bouquets if you so wish - these balloon bouquets are usually composed of three blank balloons and three with a fitting message for your specific occasion such as “Happy Birthday!”. 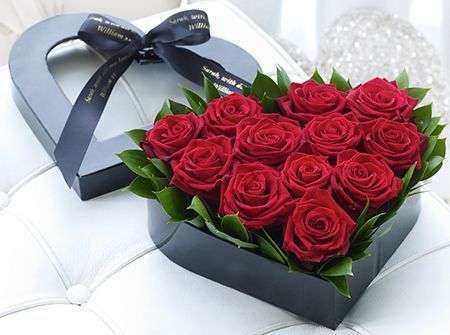 Your flowers and any gifts ordered from us will be delivered together so there is no need for our customers to worry over organising a separate delivery for your chosen gifts. When it comes to our deliveries, we are unfortunately unable to guarantee specific time deliveries as we have no control over elements such as traffic which directly affects how quickly or slowly we are able to deliver your orders however we do have our AM and PM delivery slots. This simply means we are able to deliver at any time between 9:00AM and 1:00PM, the AM delivery or between 1:00PM and 5:30PM, the PM delivery. Asides from those two time frames, we do not guarantee times as we are not able to keep those promises to our customers. Once your order has been placed with us, we want our customers at Blackburn Flowers to know we take care of everything for you.